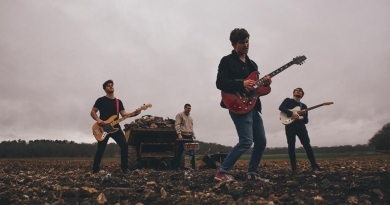 Emerging onto our horizon around the release of their debut single ‘Enough’, Simple Fiction are probably one of the most exciting bands to have come out of Guildford for a while and have impressed us enough to want to hear more. 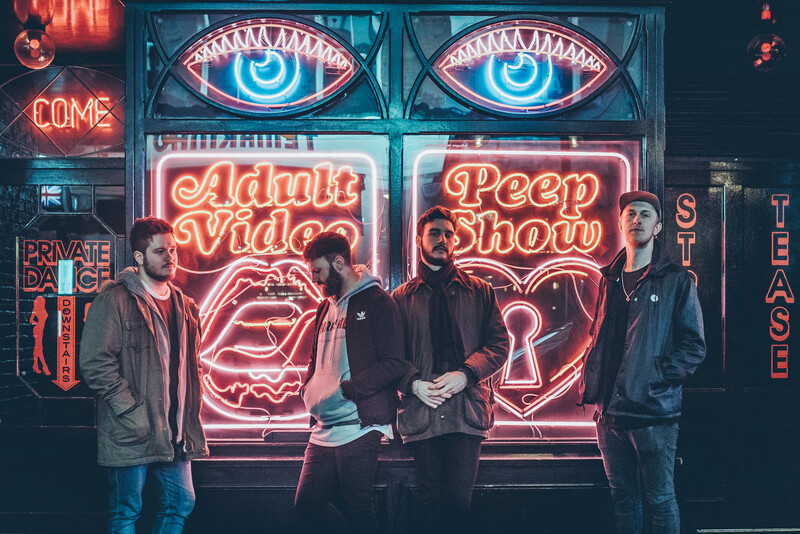 In the mean time we caught up with them regarding their debut track, gigging, being in the band and most importantly, the future! Header photo by Louis Bryant. 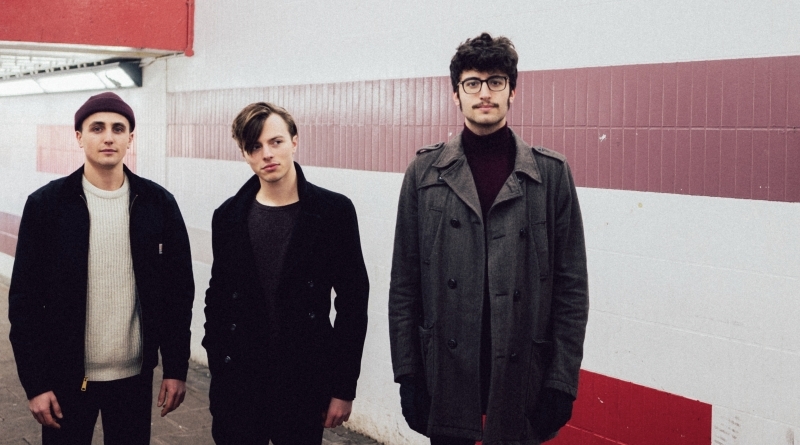 Simple Fiction are a three piece Indie rock band from Guildford, writing songs about relatable feelings hidden under layers of guitars and drums. We all met in Guildford whilst at university, and we then went onto to release our debut single ‘Enough’ a few months later, which we feel is the best representation of our sound so far. 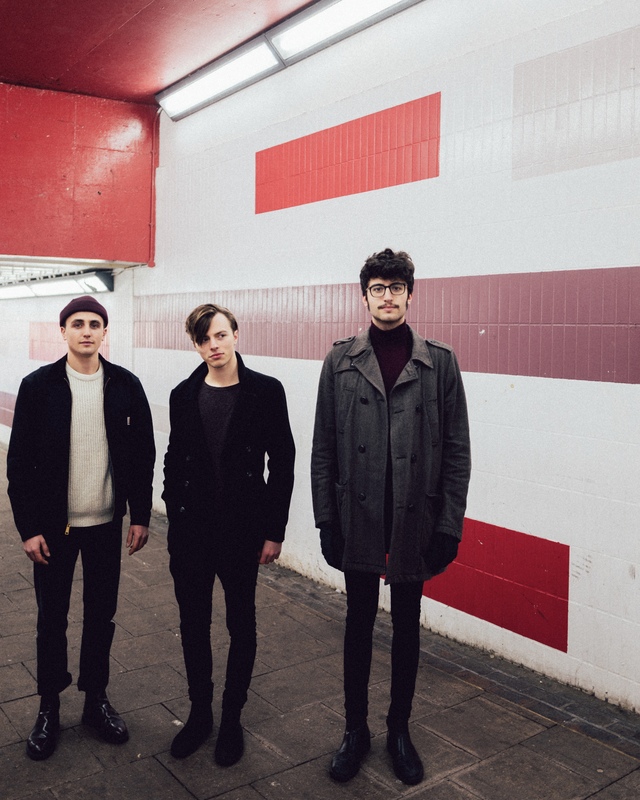 Your latest single ‘Enough’ was released back in January and it’s a banger. Was there anything in particular that inspired the track? we just kept playing our demos until they got to the point that they were ready. So it was a long development process for us but we’re finally at the point where we are able to release material that we have worked so hard on. If you could play alongside any band/musician, who would it be and why? I think every band members answer would be different, but (James) would definitely like to play along side Catfish and the Bottlemen or Tame Impala just because of how fantastic their live shows are, think it would be a great experience to be part of. We have a few exciting things coming up over this year yes, we will have the video for ‘Enough’ out soon, and we will be releasing new material in a few weeks time too! We also have a few gigs booked in for the summer, with our first one at Across the Threshold festival in Liverpool on April 13th. We would like to thank Simple Fiction very much for their time! You can listen to their latest single ‘Enough’ below and if you happen to be in Liverpool, you can catch them at the gig mentioned above. Let’s Take Five: An interview with Dutch Criminal Record!